Melbu Systems AS is a provider of smart solutions that increase the customers profitability and is recognized for good service, quality and reliability. 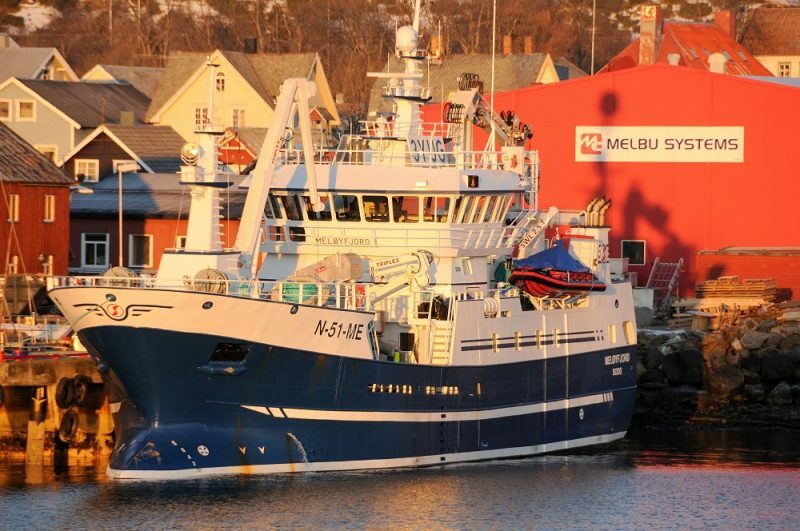 Melbu Systems AS is a leading supplier of process equipment in stainless steel for the food industry and especially towards fish farming, fish processing and fishing vessels. In addition we produce and deliver building materials in stainless steel. Behind our success is over 20 years of experience with product development, manufacturing and sales, which makes us a major supplier of equipment and services for the food industry. We welcome the challenge of making your production as efficient as possible. One of our great advantages are that we can deliver integrated solutions. This includes the handling of by-products and waste deposits. You are welcome as our customer.